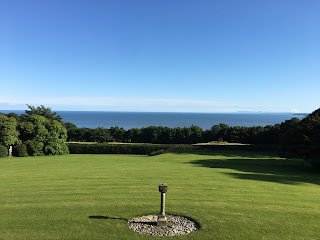 Kirkdale Estate is a stunning coastal estate in Dumfries and Galloway, South West Scotland with views stretching far out across the Solway Firth in an Area of Outstanding Natural Beauty. Home to the Hannay family for over 500 years, the centrepiece of which is a Robert Adam Georgian Mansion, Kirkdale House, said to have one of the least altered Adam exteriors in Scotland. The Estate has private coastline which is designated a SSSI (Site of Special Scientific Interest) with rare lichens and ancient native woodland. 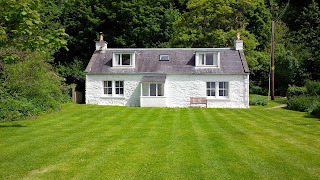 We now have three detached holiday cottages to let. 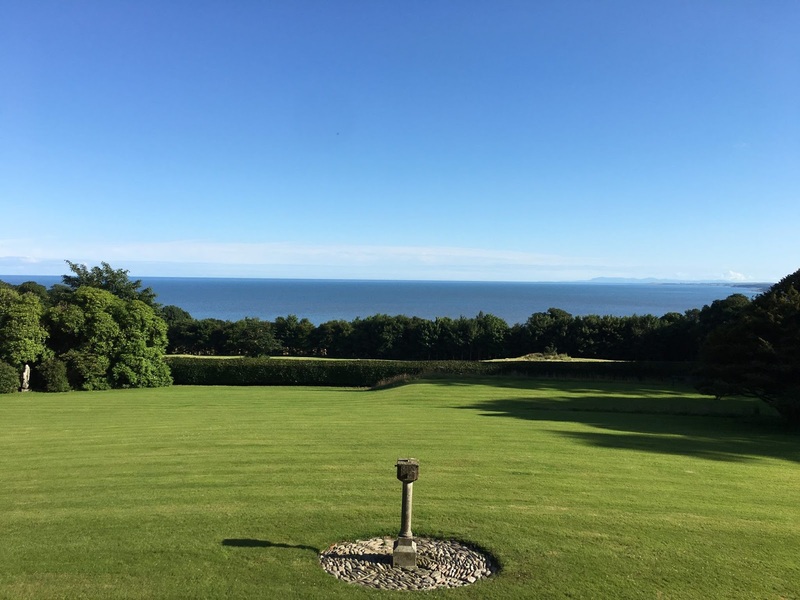 Two cottages, Kirkdale Bank and Kirkdale Port have spectacular, uninterrupted sea views over the magnificent Solway Firth and Garden Cottage, which is new for 2018, is idyllically situated in the corner of the private enclosed two acre walled garden. All three cottages are in their own secluded location. The shoreline cottages, Kirkdale Bank and Kirkdale Port are set apart from each other along a private track on the Estate. Garden Cottage is in a magical position inland, nestling into the corner of the original walled garden which is there for guests to enjoy. The location of each property means you can completely escape from the hustle and bustle yet if you wish, seek out a huge variety of activities on your doorstep, including beaches, mountain biking, walking, fishing, golf, tennis, horse riding and sailing. The area is well-known for its beautiful walks, coastline and forest parks. Galloway Forest Park has been recently unveiled as the first Dark Sky Park in the UK winning Gold Tier status from the International Dark Sky Association confirming it as one of the best places for stargazing in the world.